Nintendo's next big press briefing for the Nintendo Switch is coming in little less than a month on January 12th, but directly afterwards Nintendo will kick off a hands-on tour for the console. Starting January 13th in New York and continuing in Toronto, Washington D.C., Chicago, San Francisco and finally Los Angeles, gamers will be able to get their hands on the console. The first two days at each city will be invite-only, but the third day is open to the public. The Switch will also be showing up at PAX South, PAX East and SXSW. It's interesting to note that the LA demo is scheduled for March 3-5, and SXSW happens March 16-18, so this gives us a hint of the Switch's final release date, which is likely in late March. 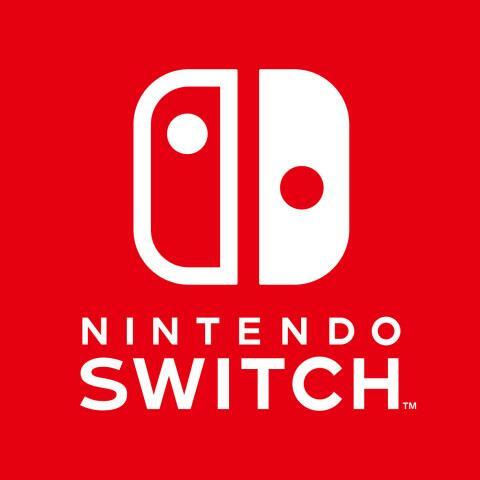 REDMOND, Wash.--(BUSINESS WIRE)-- After the Nintendo Switch system is unveiled to the world during the Nintendo Switch Presentation 2017 in Tokyo on Jan. 12, Nintendo’s next home gaming system is traveling across North America to provide hands-on time for fans, gamers, families and everyone in between. Nintendo Switch will be the star of an interactive multi-city tour that is open to the public on select days. For more information about the Nintendo Switch, visit http://www.nintendo.com/switch.